Are you a facility manager planning your building's space on a CAD file? If you are planning the space of the property using AutoCAD or Excel, there is a better way. By automating the process using smart technology, facilities are saving time and money. 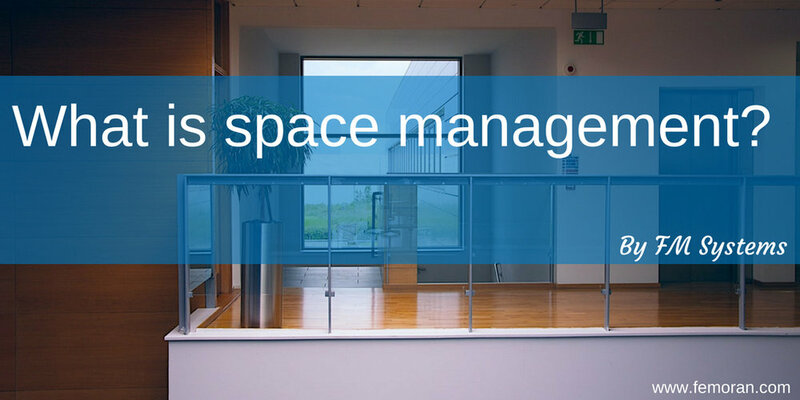 FM Systems wrote a comprehensive article on space management for facility managers. They say by managing space using space management software, facility managers will more easily manage change, visualize the space, locate facility information, communicate, and report. Read the entire article at FM Systems.